The London-based band will release So Long, See You Tomorrow via Vagrant Records on February 3. Frontman Jack Steadman produced the album; he wrote the songs while traveling and has since said that this was a great inspiration for the album. The album artwork was inspired by Eadweard Muybridge, a 19th century English photographer. 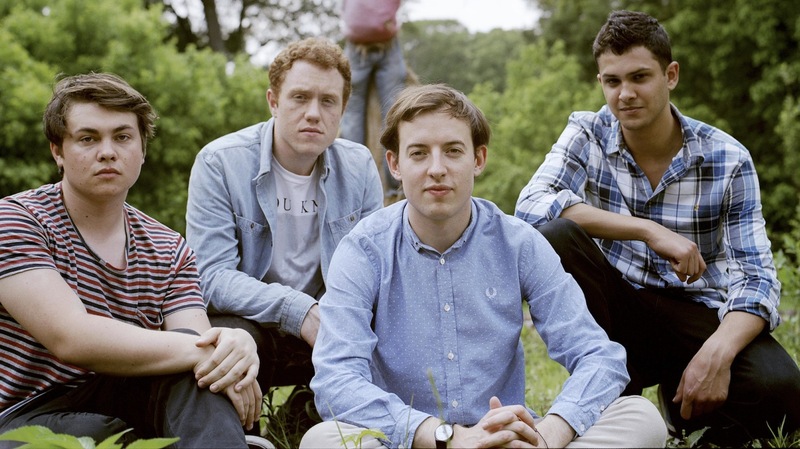 Last month Bombay Bicycle Club debuted the first track, “Carry Me” off of the band’s upcoming album. You can view the album artwork and the track listing for So Long, See You Tomorrow below.